China is situated in eastern Asia on the western shore of the Pacific Ocean, with an area of 9.6 million square kilometers (world's second-largest country by land area). China's continental coastline extends for about 18,000 kilometers, and its vast sea surface is studded with more than 5,000 islands, of which Taiwan and Hainan are the largest. It is the world's most populous country, with a population of over 1.35 billion. It exercises jurisdiction over 22 provinces, five autonomous regions, four direct-controlled municipalities (Beijing, Tianjin, Shanghai and Chongqing), and two mostly self-governing special administrative regions (Hong Kong and Macau). China had the largest and most complex economy in the world for most of the past two thousand years, during which it has seen cycles of prosperity and decline. China's economy is already the world's second largest and is still growing. It is America's fastest-growing major export destination and third largest by volume, behind only Canada and Mexico. Experiencing its culture and understanding its market growth will boost your career. China is likely to be part of your future. Whether you go into business, engineering, health care, architecture, hospitality, or law, your experience studying abroad in China will help you succeed. The climate in China varies from region to region since the country is massive! In the northeast the summers are hot and dry and the winters are freezing cold. The north and central regions have frequent bouts of rain coupled with hot summers and cold winters. Higher education in China is continuously growing, changing and developing. There are over 2,000 universities and colleges, with more than six million enrollments in total. China has set up a degree system, including Bachelors, Masters and Doctoral degrees that are also open to foreign students. The country offers non-degree programmes as well. 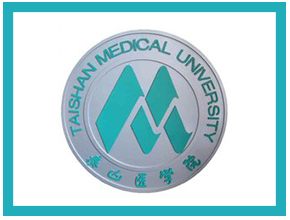 The universities of China are among some of the top universities in the world; the University of Tsinghua, the University of Peking, the University of Shanghai Jiao University are all ranked in the global top 50 in the 2013 QS World University Rankings, with university of Peking ranked Forty-sixth. The total numbers of universities in China are more than a few 100. 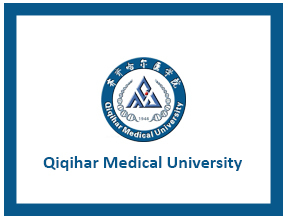 Qiqihar Medical University (QMU), located in the hometown of world-famous red-crowned cranes..
Taishan Medical University was founded in 1891 as the Medical School of Huamei Hospital.. 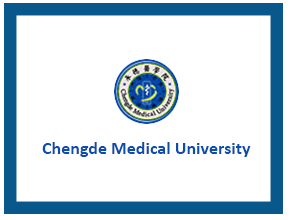 The college is located in Chengde in Hebei Province,only 4 hours drive from Chinese capital city Beijing..